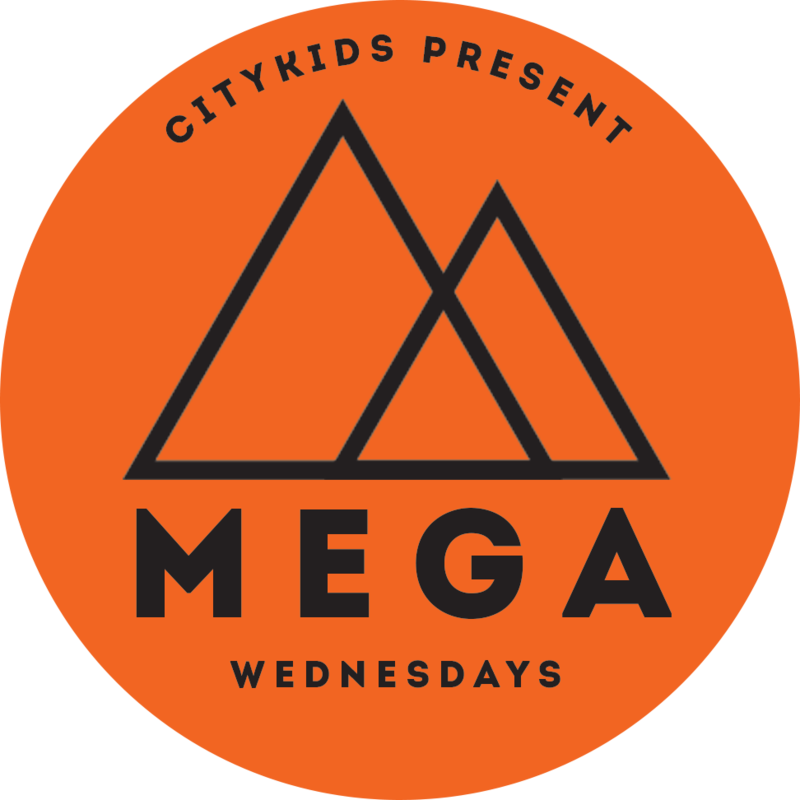 Our Wednesday Night Kids program is not to be missed. it is a night that is filled with stories and song, games activities and prizes. Your kids won't want to miss a single week as we have fun diving into God's Word and learning all about how God made us, loves us and has a wonderful plan and purpose for our lives. Mark your calendar today so that you don't miss a single Wednesday.